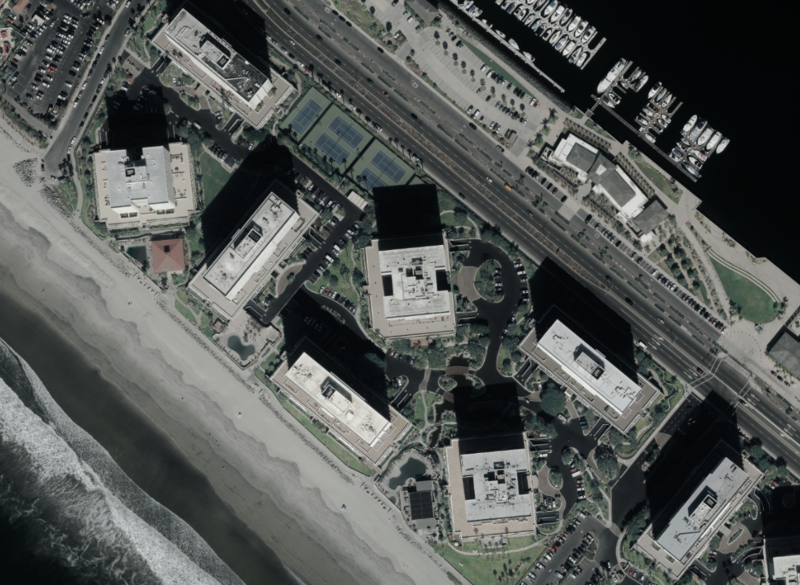 David Daniel Kabbaz and Victoria Zaga Daniel, husband and wife, purchased Unit 1404 at 1750 Avenida del Mundo in Coronado, California in November 1979 subject to a preexisting loan. The deed did not disclose the full price paid. 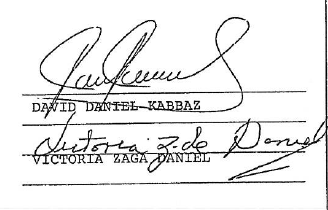 On October 8, 1982, David Daniel Kabbaz and Victoria Zaga Daniel signed a deed granting title to the condo to Festival Financial N.V., a Netherlands Antilles corporation. The full price paid was not disclosed. On the same date, they also granted to Festival Financial N.V. the title for Unit 1104 at 1750 Avenida del Mundo, which we recently profiled. ChedrauiLeaks has also profiled David Daniel Kabbaz as president of Festival Financial N.V. (as of November 25, 1981) in connection with Unit 1410 at the same location. Festival Financial N.V. sold Unit 1404 to Joaquin Vargas and Elsa Gabriela Guajardo de Vargas, husband and wife, for $660,000 (based on the documentary tax paid) according to a deed dated October 21, 1996.